The vinyl pressing of Instupendo's debut and sophomore EPs is specially remastered for vinyl release. It includes Catching Flies' remix of "Save". 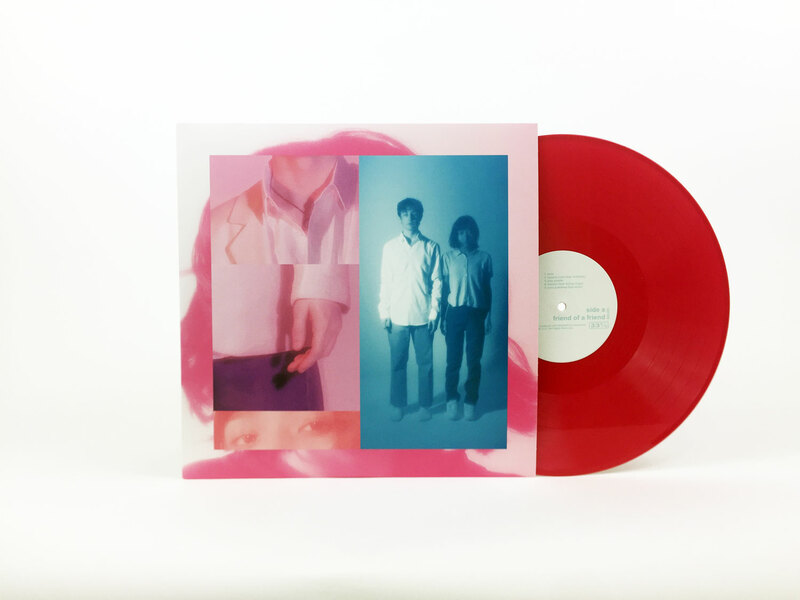 Our Vinyl Moon edition is on hot pink vinyl and limited to 100 copies worldwide. Pigeons & Planes called Instupendo's 2017 debut EP, 'Friend of a Friend', "Some of the prettiest production we've heard all year." True Music Network noted that 2018's 'Faces I Know' "simultaneously brings you back to your childhood, but at the same time takes you to a better place." Instupendo's song "Play Palette" was featured on VINYL MOON Volume 028: Long Intuition.